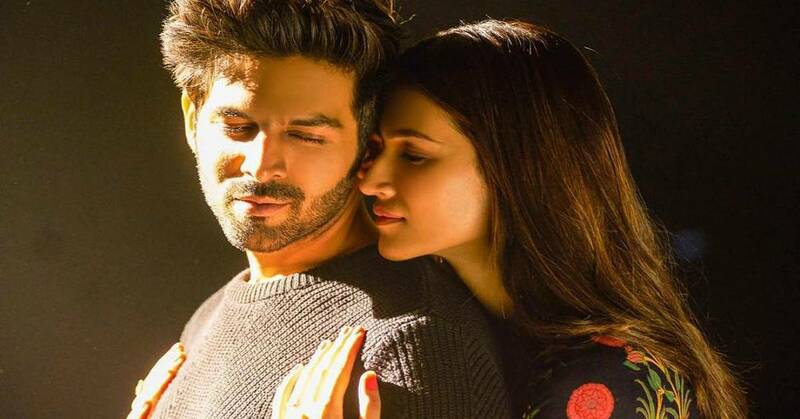 Luka Chuppi Song Photo Song: Kartik Aaryan And Kriti Sanon's Passionate Chemistry Is The Highlight In This Catchy Number! The film Luka Chuppi marks the first collaboration of Kartik Aaryan and Kriti Sanon. While the trailer has been appreciated because of its quirky subject, the songs of the film have also connected with the masses. The makers have now released another song titled Photo. The song has been composed by Goldboy and is sung by Karan Sehmbi. The track showcases the passionate and intense chemistry of Kartik and Kriti. The soul stirring and meaningful lyrics add to the beauty of the track. The song is the perfect slot for your playlist this Valentine's Day. The film is directed by Laxman Utekar and also stars Vinay Pathak, Pankaj Tripathi and Aparshakti Khurana in pivotal roles. The film will be releasing on March 1st, 2019 and will be clashing with the Sushant Singh Rajput and Bhumi Pednekar starrer Sonchiriya. Kartik Aaryan will also be seen in the Pati Patni Aur Woh remake opposite Bhumi Pednekar and Ananya Pandey. Kriti Sanon will also be seen in the film Panipat opposite Arjun Kapoor and Sanjay Dutt.